With over 80 breweries currently operating and 30 more in the works, it can be a challenge to visit all of them. 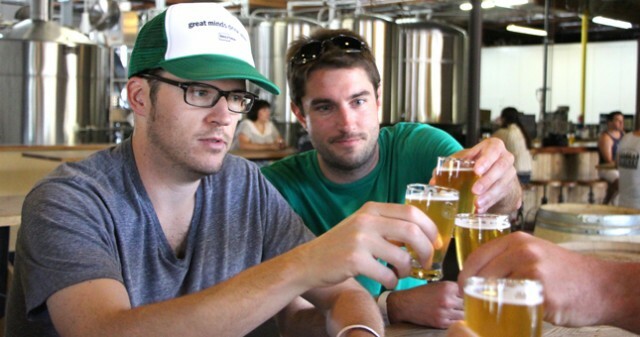 Of course, the best way to sample San Diego’s award-winning beers is to visit the breweries themselves. If you want to visit a few and enjoy many samples, take advantage of a built-in Designated Driver on a brewery tour offered by Brew Hop, Brewery Tours of San Diego, and San Diego Beer & Wine Tours. Since San Diego’s beers are so delicious, please remember to drink responsibly. In 2014, museums throughout San Diego will be hosting new and exciting exhibitions. 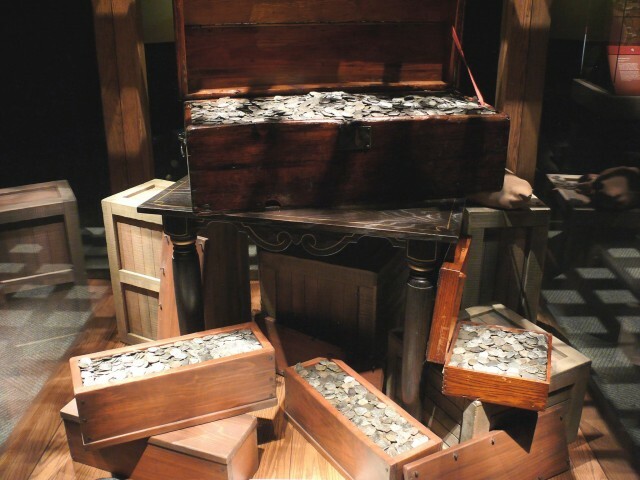 Just a few include Real Pirates at theNAT, GUITAR: The Instrument That Rocked the World at the Reuben H. Fleet Science Center, Tattoos & Scrimshaw, the Art of the Sailor at the Maritime Museum of San Diego, and BEERology: Craft, Culture, and Civilization at the San Diego Museum of Man. 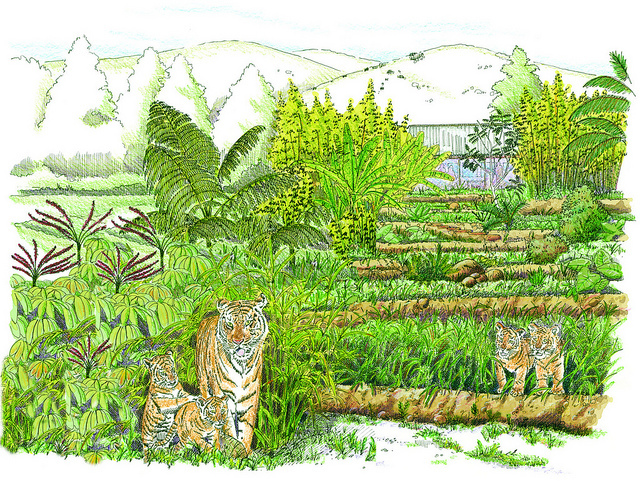 A forested habitat providing a new home for the Safari Park’s Sumatran tigers, a critically endangered species, Tiger Trail offers up-close views of the fascinating felines and highlights conservation efforts for the species. The five-acre exhibit includes three separate yards with rocks for climbing, ponds for swimming, deadwood trees to use as scratching posts and long grasses for catnaps. Based on the popular LEGO set “Legends of Chima,” the new three-acre addition to LEGOLAND Water Park will feature an interactive wave pool designed for families with young children; an iconic 30-foot tall floating “Mount Cavora;” Cragger’s Swamp is a hands-on water play area featuring water slides, water cannons and jets, and a slide through the head of a massive crocodile; Eglor’s Build-A-Boat gives young guests the opportunity to build their own boat and learn how to change the currents, build and dodge obstacles and race against their friends; and a dining area called Wolves’ Cantina. A Sea of Surprises awaits at SeaWorld San Diego! 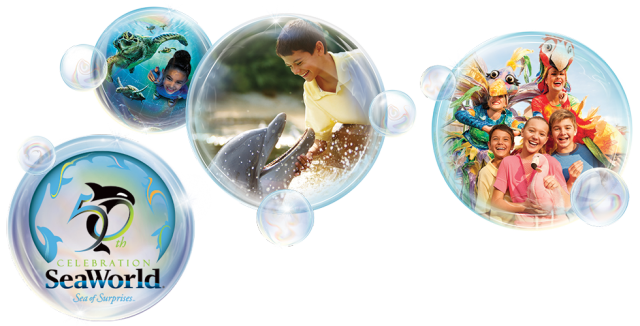 SeaWorld will celebrate their 50th year (and they look so young) with the Surprise Squad handing out prizes to random guests, new roaming entertainment including a bubble lab and even more meet-and-greets with some of the animal-ambassadors throughout the park. Korean/Pan-Asian – The new Zion Market in Clairemont Mesa started out as a Korean market but is now a foodies dream with a pan-asian supermarket and food court (there’s even a French bakery just for fun). Vietnamese – Taste delicious Vietnamese dishes at over 10 restaurants in San Diego’s Little Saigon, a six-block stretch along El Cajon Boulevard from Highland to Euclid. Filipino – Head a few miles south to Little Manila on Plaza Boulevard in National City for amazing Filipino restaurants like Manila Sunset, Tita’s Kitchenette and Goldilocks Bakeshop. Indian – From exotic spices to delicious curries, Little India on Black Mountain Road is a spice lovers dream. Break out the boots and put on your favorite cowboy hat for the Lakeside Rodeo’s 50th Anniversary! Since 1964, the El Capitan Stadium Association has brought top rodeo talent and entertainment to San Diego’s East County to put on a world-class rodeo all while raising funds for the local schools. 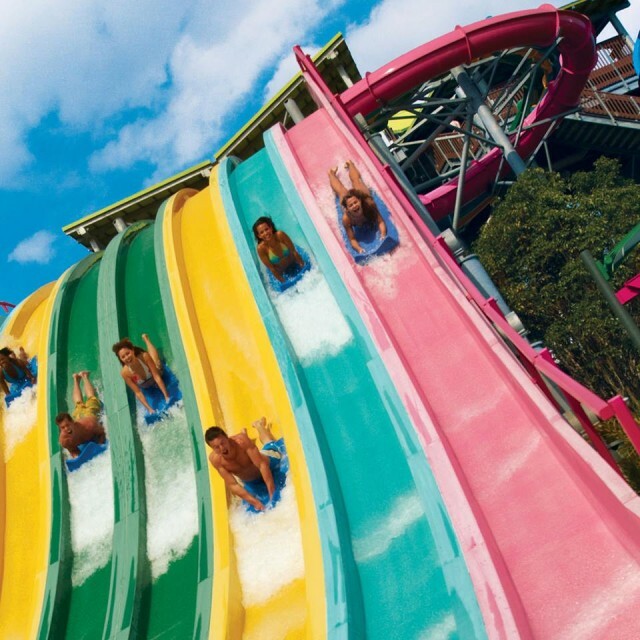 Are you brave enough to slide down Aquatica’s newest water slide, Taumata Racer? Are you ready?! Taumata Racer, the new slide at Aquatica, will zoom riders down a 375-foot slide, around a 180-degree swooping turn, and in and out of tunnels before racing them across the finish line. This head-first mat-racer water slide is a unique blend of competitive racing and high-speed thrills, featuring six side-by-side lanes. After that adrenaline rush, you might want to spend a few minutes in the lazy river and calm down! 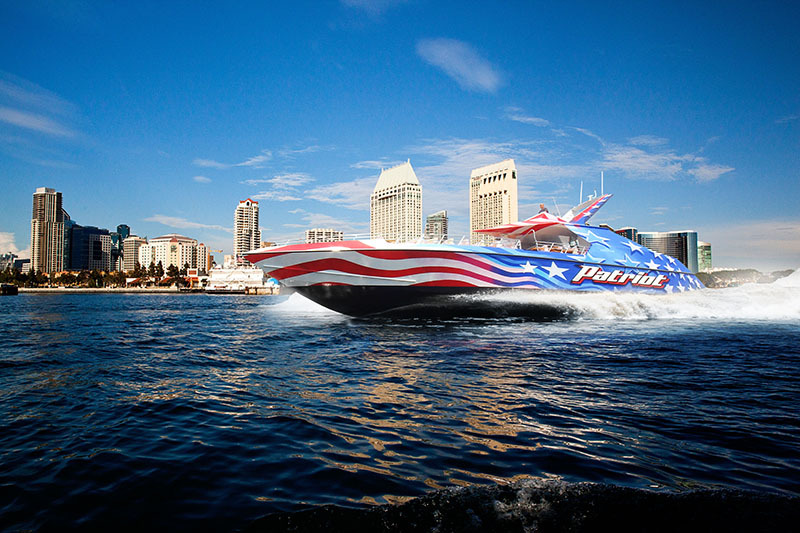 Fulfill that need for speed with massive 1,400 HP engines propelling you over San Diego Bay at very high speeds! A ride aboard Flagship’s Patriot will take your breath away with amazing views of San Diego and 360-degree hairpin turns. Or, hop aboard Speed Boat Adventure’s Sea Rocket for a thrilling tour, blaring music and a ton of fun. A word of warning to thrill chasers – Watch out, you will get wet! 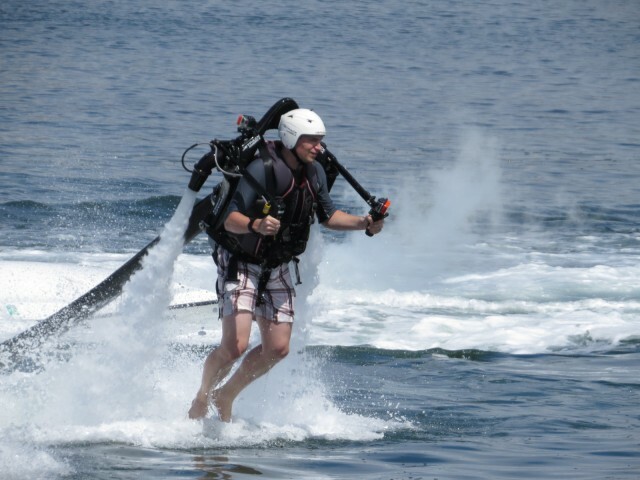 Live on the edge and soar up to 30 feet above Mission Bay with a water-powered jetpack from Jetpack America! Within minutes, you can learn all the basics of jetpack flight, such as take-off, landing, elevation control, turning and hovering. I took a flight a few months ago and it was amazing! Whether on a beach cruiser or a 24-speed, San Diego’s year-round beautiful weather makes it an amazing city for a bike ride. 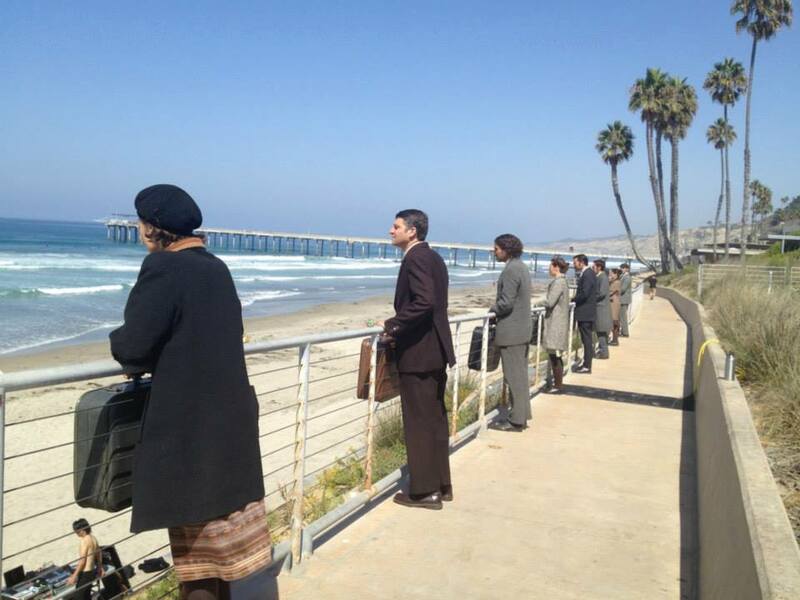 Explore the city with paths along San Diego Bay, Mission Bay and Ocean Beach. Up for a challenge, try the 24 mile Bayshore Bikeway. In early 2014, the City of San Diego and Deco Bikes will install the first of many bike sharing locations throughout the downtown area. Once the stations are ready, visitors and locals will be able to quickly move around the city on two wheels. Please Note: California law requires anyone under the age of 18 to wear a helmet when on a bicycle. It is also recommended for adults to wear a helmet when riding in the city. Coronado is gearing up for its premier Wizard of Oz week, August 1-10, 2013 being held in conjunction with the 75th anniversary of the Wizard of Oz movie and 50th anniversary of Winkie Con at the Town & Country Resort. 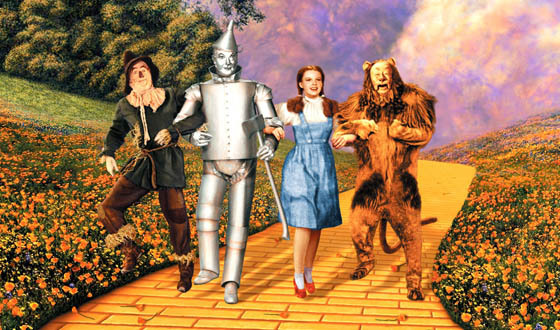 There will be Wizard of Oz walking tours of Coronado, Oz film screenings and storytelling, an exhibition of Oz memorabilia, Wizard of Oz character costume contests and more. Did you know: Author L. Frank Baum lived in Coronado and wrote three of his famous Oz books on the island; the Hotel del Coronado was his inspiration for the Emerald City! After a successful first year in 2013, the Without Walls (Wow) Festival will return in 2014 with over 20 theatre and art performances by local, national and international artists brought together by Festival founder La Jolla Playhouse and partners UC San Diego, the Museum of Contemporary Art San Diego (MCASD) and The New Children’s Museum. 14. Del Mar Races in November?! 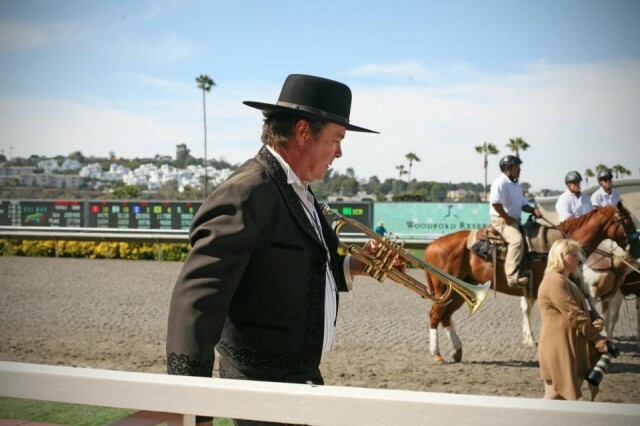 Up until last year, Del Mar Racetrack only held races from mid-July through early September. However, with the close of the Hollywood Park, Del Mar will have a second season this year in November. Now you have two opportunities to wear a fancy hat on opening day! Have something you’re looking forward to seeing and/or doing in San Diego during 2014? Let us and others know in the comments below. This entry was posted in Arts & Culture, Attractions, Culinary, Family Vacations, Golf & Sports, Outdoor Adventures, San Diego Events, Tours & Sightseeing and tagged new year, San Diego by Brent Bernasconi. Bookmark the permalink. So the Wizard of Oz week was over months before this article was released? Or is that a typo? Is it August, 2014 and not 2013? If it was 2013, it wasn’t well publicized; heard nothing about it. As for other ideas – how about horseback riding on the beach in Imperial Beach or participating in a grunion run? The Wizard of Oz weekend was supposed to occur in 2013 but a major movie studio sponsor dropped out at the last minute. Because of that loss, the event was rescheduled for 2014. Also, thanks for the great ideas. I hope people will try them out.